← WHAT I’M PLAYING – Stop. Shoot. Stop. Shoot. NEWS – How Does This Thing Work Again? Sad to see, but Steve Papoutsis, the Executive Producer on Battlefield Hardline, has left his position as General Manager of Visceral Games. Unsure at this point is if he still works for EA. Hardline, which was just recently released is still expected to receive upcoming story-related DLC. Papoutsis is also known for his work on the Dead Space series, a series which I quite enjoyed. 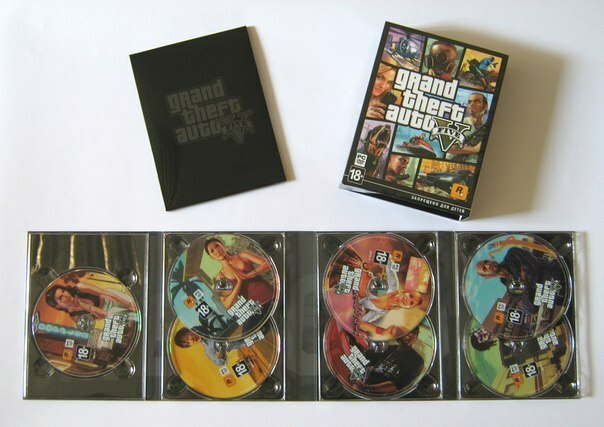 Grand Theft Auto V’s DVD retail version is presumably set to ship as a 7-disc box set. I guess Blu-ray is uncommon on PC? DVD it is. I’d recommend just buying the digital copy ;). Tomorrow!!! Zynga, the mobile games giant, announced that their new-ish CEO, Don Mattrick is stepping down after just 2 years. Mattrick was the former President of Interactive Entertainment at Microsoft until 2013 (before the Xbox One launch) when he joined Zynga. “I am excited about the company’s trajectory and wish the best for Mark, Zynga and NaturalMotion as I plan to return to Canada to pursue my next challenge,” Mattrick said. 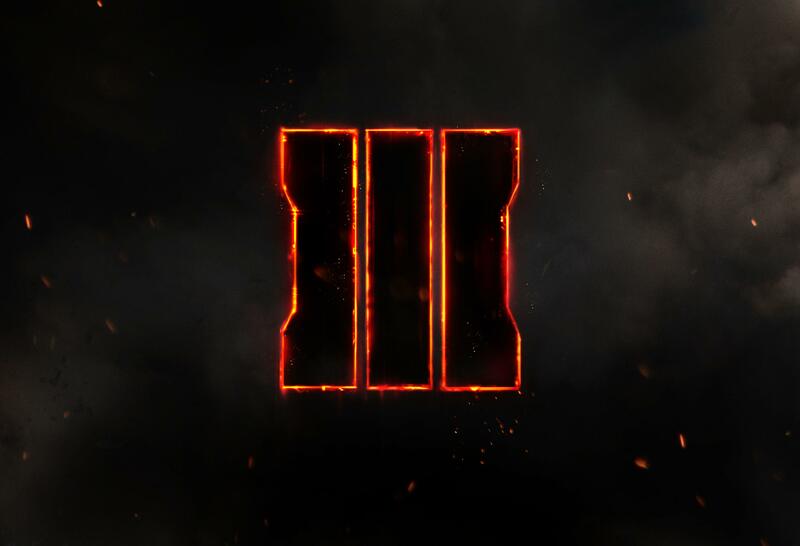 Call of Duty Black Ops III was announced, no gameplay trailer yet, just a teaser. Activision has confirmed that the game will release in 2015, and it is the Treyarch team that will be releasing it, now that all three teams are working in the 3-year dev cycle. It looks like this will be the first true next-gen exclusive Call of Duty game. Black Ops 3 takes place in a “dark, twisted” future where the lines between humanity and our technology are blurred. Military robotics are the core of warfare. EA’s NHL 15 is now free for subscribers of EA Access. Too bad I already have this game :p. After 3 sports game in a row, I’m curious what EA’s next Vault game will be. Too bad the NHL 15 has been neutered as far as features, otherwise you’d be seeing my glorious photo ops. Destiny’s 2nd expansion, House of Wolves is set to release on Tuesday, May 19th, 2015. The 2nd expansion will not have a new Raid and will instead offer a three-player cooperative multiplayer arena mode. Bungie announced that a new Raid would be made for release later this year, giving weight to the information out there that states the biggest content release yet to come, is coming out after the expansion release. Maybe its time to step back in to the fight. All caught up on news? Good. Tomorrow will be new games day – prep your wallets! Wednesday I’ll talk about the current queue of games. Thursday will be an iReview, and Friday will see us off into the weekend. I feel I’ve been kind of slacking off here, and I gotta get back on track. This entry was posted in News and tagged Black Ops 3, BLOPS, Bungie, Call of Duty, Destiny, Don Mattrick, Dues Ex, EA Access, Games, GTA V, House of Wolves, Mankind Divided, News, NHL 15, Video Gamaes, Visceral Games, Zynga. Bookmark the permalink.